Stores are in the business of making money, and the longer you are in there shopping, the more you will spend. Finding a way to become a shopper with a plan will remove some of the stress, take less time, and help save you money also. Credit and debit cards are often considered too easy to use. Studies show that people who use cash bought less processed and extra foods, but did buy more healthy options. That means credit users tend to buy more. If you have cash, you have to be very specific and particular about what you are getting. Make a list and stick to it. 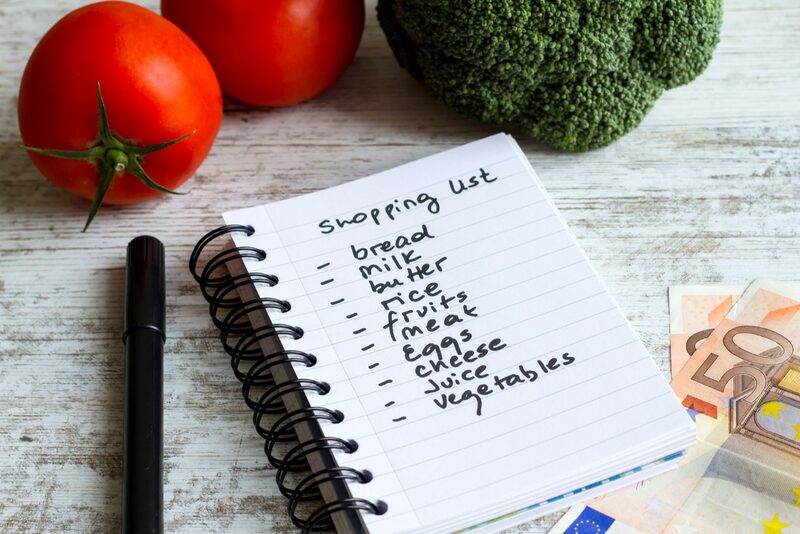 Using a grocery list will limit you being as drawn to impulse purchases or the many tactics that stores do to drive up sales. Remember to take the list with you to the store. Saving the shopping for the weekend may be what your schedule demands, but you know that the stores are busier then. Perhaps going later in the evening would allow you to get in and out of the store. Finding a good option of when to go helps save time in the aisles shopping and time at the checkout registers also. Research was done that found that pushing a cart helps you make better choices. 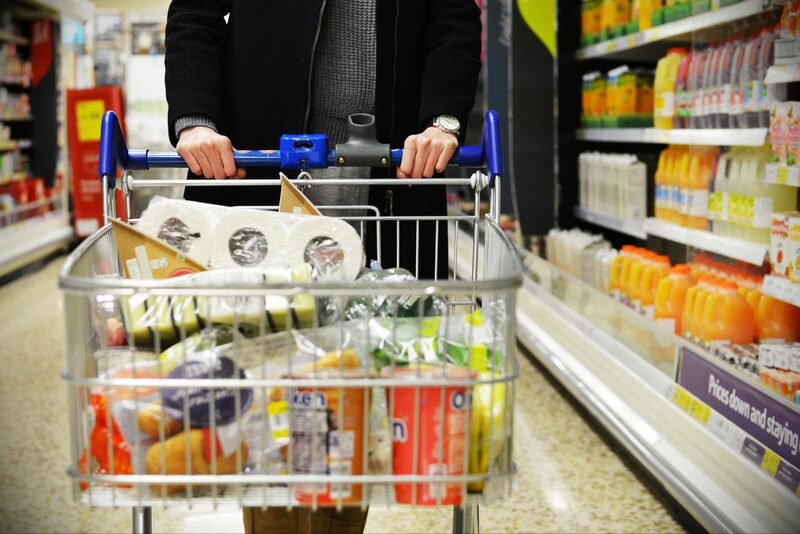 The small shopping baskets that stores have are too easy to use for fast grabs as you go down the aisle of things you don’t have on your list. These few tips may make a big impact on your shopping if you practice them. Always remember the old saying, “never shop hungry.” This translates to snacking before you shop because shopping on an empty stomach can influence your purchases. Be a smart shopper to survive the supermarket.